Elizabeth is a specialist family practitioner with an emphasis in complex private law children cases (including international family disputes) and matrimonial and Schedule 1 financial claims. Elizabeth joined Chambers having successfully completed her pupillage at 4 Paper Buildings in 2003 and she has developed a busy and expanding practice. She is regularly instructed to represent parents and divorcing spouses in relation to all issues arising out of their separation and practices regularly in both the Principal Registry and the High Court. Has developed a much-admired practice focusing on private law cases and Children Act Schedule 1 disputes. Elizabeth Couch’s specialisations include Children Act Schedule 1 cases and private law matters such as residence and contact proceedings. 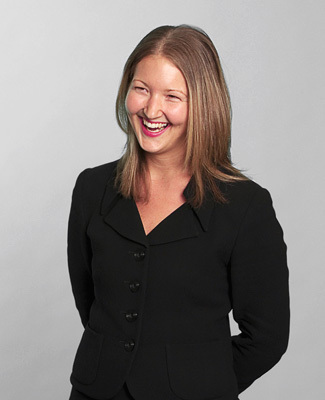 Recommended as a Leading Family Junior in Chambers and Partners 2013The ‘ferociously bright and compassionate’ Elizabeth Couch. Elizabeth Couch is ‘exceptionally knowledgeable’. Elizabeth Couch is “guaranteed to have an amazing future at the Bar,” according to observers.